The DHS Career and Technology Department is proud to host its 2014-2015 student project auction. The items featured in the auction have been created throughout the school year by the finest talent DHS has to offer. Our CTE student body has collaborated to produce graphic art, sculptures, cabnetry, culinary delights and more. The CTE department is auctioning off services as well from our auto tech and cosmetology departments. We ask that you spread the word and come out Saturday morning May 30, 2015 from 9am-noon and bid on these fabulous items. Proceeds from the auction will benefit Duncanville High School’s CTE department. 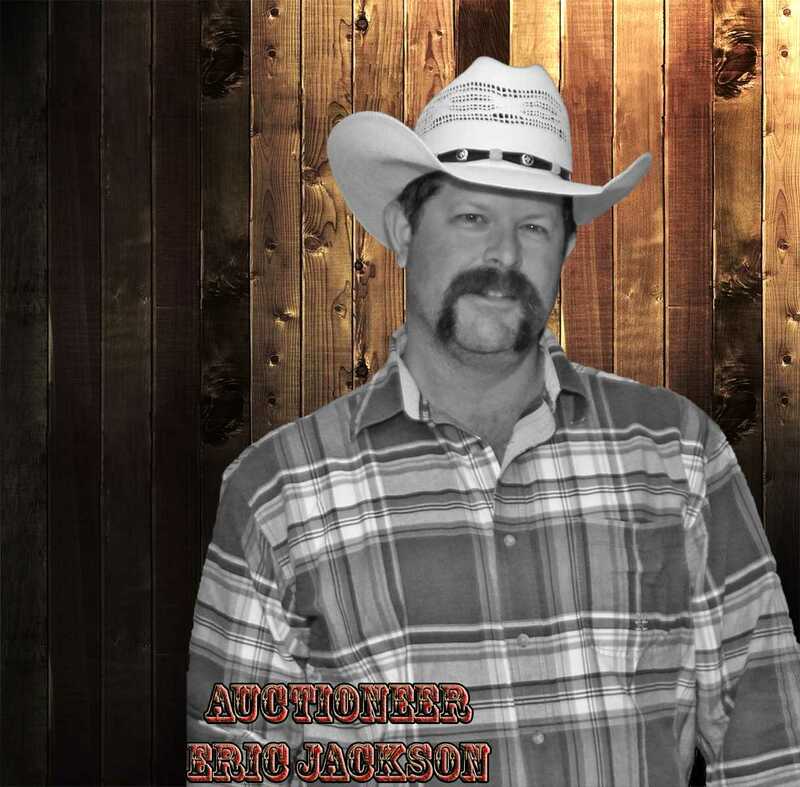 The Auctioneer for the night will be Eric Jackson. You are in for a treat. Below are a few o the Auction items so far. Check out the Site regularly as we are adding things daily. Features a turntable style rubix cube with drawers that open to place items in. This is custom made by our students and has won a number of awards already. This cube is fully functional and would be a masterpiece in a child’s bedroom or a game room. Features uniquely designed dolls for your holiday ornaments or even displaying in your house or entertainment room. These dolls were hand crafted from scratch by students in the Construction Department at Duncanville High School. Features a place to keep drinks, glass holders, shelves for storage, full size counter top and more. Constructed from top of the line material and made to last forever.